Another meditating figure psychedelic temple sketch. I kind of like the simplicity of this one. The legs need more detail. 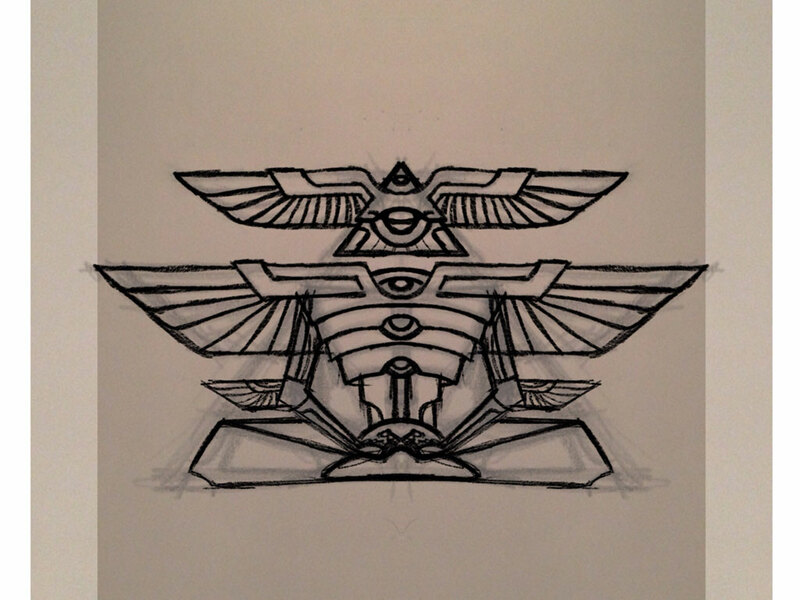 This entry was posted in Art and tagged art, creature, drawing, eye, eyes, meditation, mystical, occult, psychedelic, pyramid, sketch, temple, winged, wings. Bookmark the permalink.